The wait is over. The northern hemisphere season returns with an almighty bang this season as the PRO14 and English Premiership gets back underway. The 2018/19 season promises to be like no other, with more rugby set to be televised that ever before. 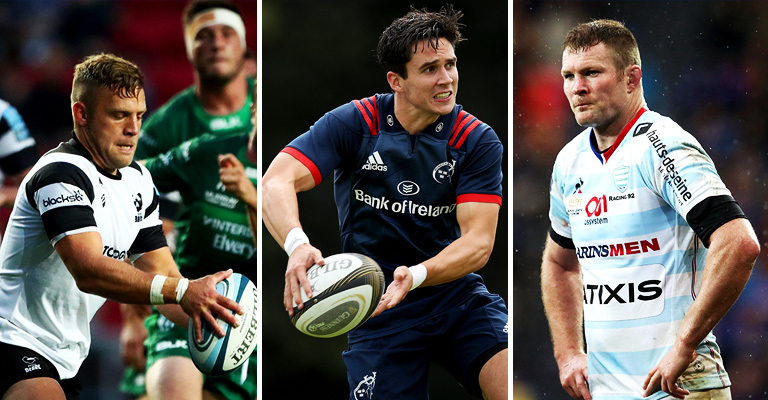 Whether it be PRO14, Top 14 or Premiership – you’re covered this weekend. 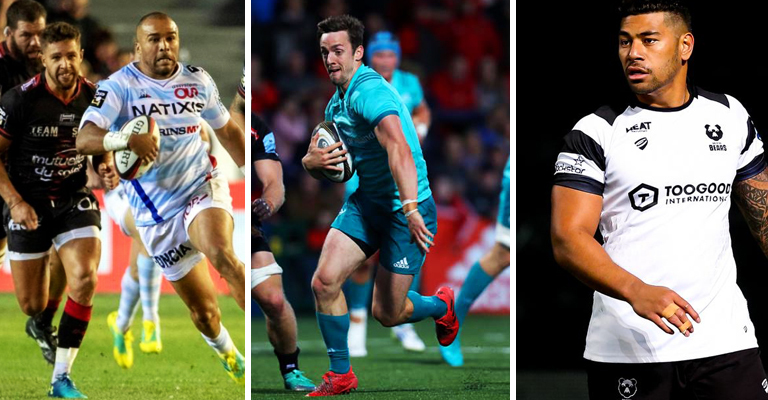 It all kicks off tonight with Cardiff hosting Leinster and Bristol Bears hosting Bath among the top fixtures. We don’t even know where to start when it comes to Saturday there’s so much choice.